Cornbread salad is a simple and colorful layered salad that starts with crumbled cornbread and loaded with a variety of vegetables. Good morning and happy Hump Day!!!! Well, it's that time of year again to help spread the word about the 20th Annual Martha White®/Lodge Cast Iron® National Cornbread Cook Off & Festival, which will take place on April 23 - 24th in Pittsburg, TN. The National Cornbread Festival is a weekend-long celebration of cornbread and cornbread festivities, and this year is their 20th Anniversary!!! Thousands of people from all over come to South Pittsburg to see the sights, hear the music, feel the history and get their fill of all things cornbread. Today I'm sharing my favorite Southern Cornbread Salad recipe as a part of the 2016 Martha White Virtual Cornbread Potluck. This layered salad is as delicious as it is beautiful. 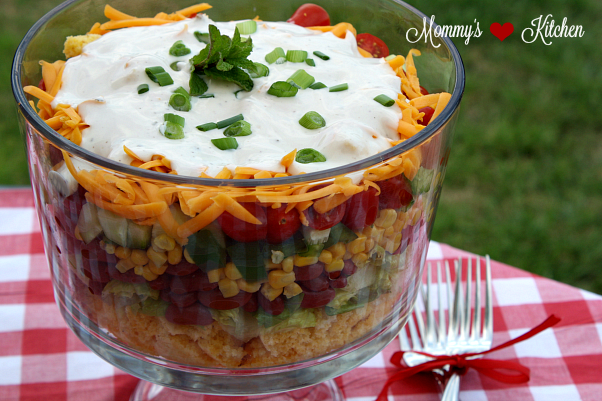 At first glance, most folks will sort of look at you strange when you say "cornbread salad". All I can say is don't knock it before you try it, because cornbread and salad really do come together quite nicely. 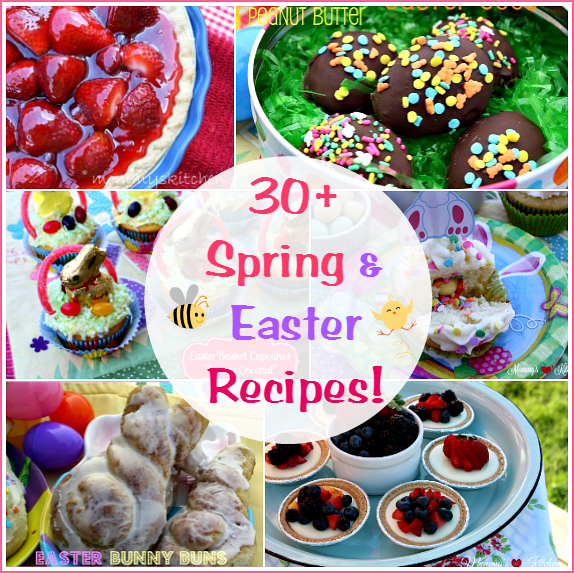 This easy salad is perfect for picnics, church potlucks, family gatherings or cookouts. Trust me, if you show up to your next gathering with this colorful layered salad, you're sure to take home an empty bowl. 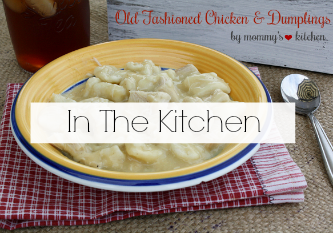 You will need a pan of baked cornbread as the starting point for this recipe. I used Martha Whites, Yellow Cornbread Mix and baked it according to packet directions. Since we're on the topic of baking cornbread I want to share my favorite little cornbread baking tip with y'all. Instead of melting shortening in the bottom of the skillet (before adding the batter) I like to use a tablespoon of bacon grease instead. 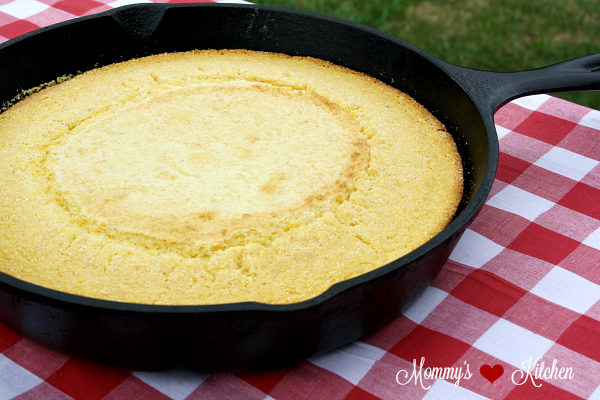 Using bacon grease versus shortening can take your cornbread from good to great!!! After the bacon grease melts and the skillet is nice and hot, remove the pan from the oven. Take some plain cornmeal and sprinkle just a bit evenly over the bottom of the skillet before adding the cornbread batter. The dry cornmeal gives the bottom of the cornbread a nice crunch and the bacon grease adds a delicious flavor. This is totally optional, but totally worth it!!! This is how my Mamaw bakes her cornbread, so that's how I bake mine. After the cornbread is cooled, cut into 1 - inch cubes and spread the cornbread pieces on a large baking sheet. Let the cornbread, dry out on the counter for at least 6 hours before using (I bake mine the morning of the day I plan on serving). When it's time to assemble the salad, chop up all the vegetables and set aside. In the bottom of a large trifle dish or glass bowl, place about 3/4 of the cornbread cubes on the bottom of the trifle dish. 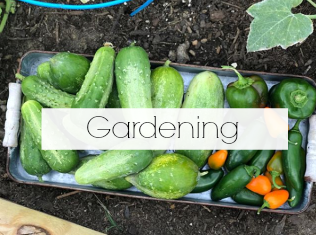 Start laying the vegetables over the cornbread in the following order, romaine lettuce, kidney beans, corn, green bell pepper, cucumbers, green onions, tomatoes, crumbled bacon (if using). Add the remaining cornbread cubes and the shredded cheese. Add the dressing and spread evenly over the top. Garnish with additional chopped green onions, cover and refrigerate salad at least 2 hours before serving. 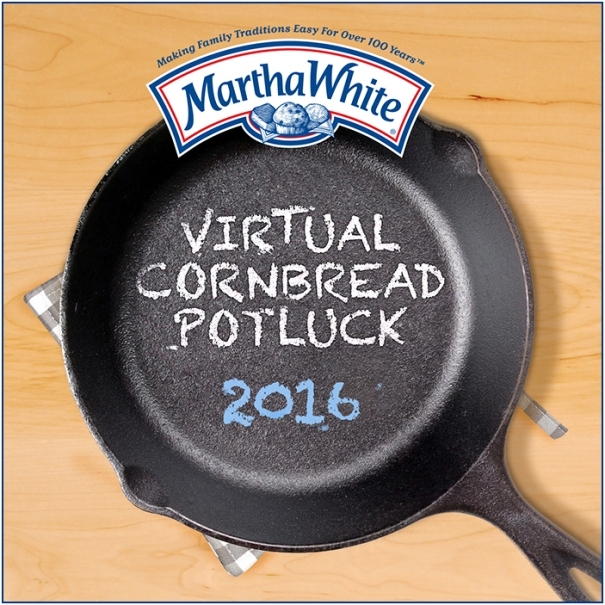 To kick off the 2016 Cornbread Festival Martha White® is hosting a Virtual Cornbread Potluck along with myself and a few other bloggers. 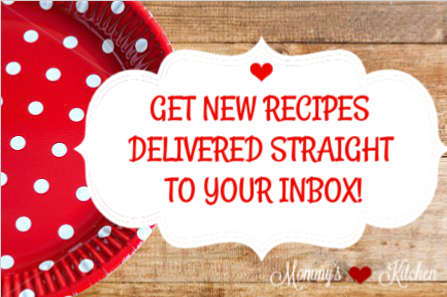 If you have a chance, stop by each of the following blogs and check out all the delicious potluck recipes. So without further ado, Welcome to the Martha White Virtual Cornbread Potluck! 1. Prepare and bake cornbread according to package directions. Cool on wire rack. 2. When cornbread is cool, cut into 1 - inch cubes and spread out on a large baking sheet. Let the cornbread dry out on the counter for at least 6 hours before using. 3. 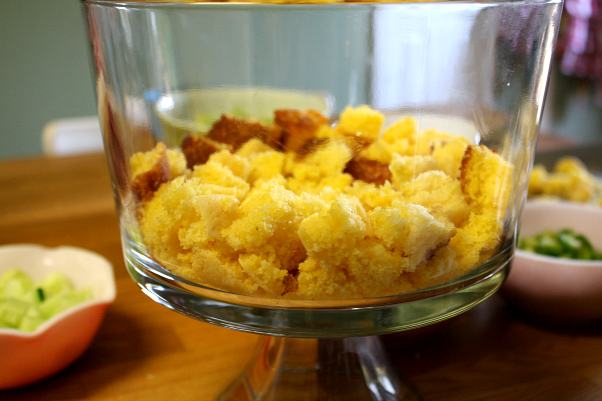 In the bottom of a large trifle dish or glass bowl, place 3/4 of the cornbread cubes in the bottom of the bowl. 4. Layer the remaining ingredients in the following order, romaine lettuce, beans, corn, green bell pepper, cucumbers, green onions, tomatoes and bacon (if using). 5. Add the remaining cornbread cubes and the shredded cheese over the last of the cornbread. 6. Add the ranch dressing and spread evenly over the top of the cheese. Garnish with chopped green onions, cover and refrigerate salad at least 2 hours before serving. Cook's Note: Crumbled bacon can also be added for more flavor. Save the bacon grease and use in the bottom of your skillet before adding the cornbread batter. Two cups thawed frozen corn can be substituted for canned corn. 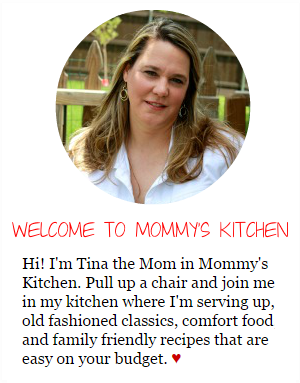 Oh my gracious Tina! This looks so good and it looks like summer. Scoop me up a plate! How gorgeous is this cornbread recipe?!! Love it!! I could eat this everyday, yummy! Tina! 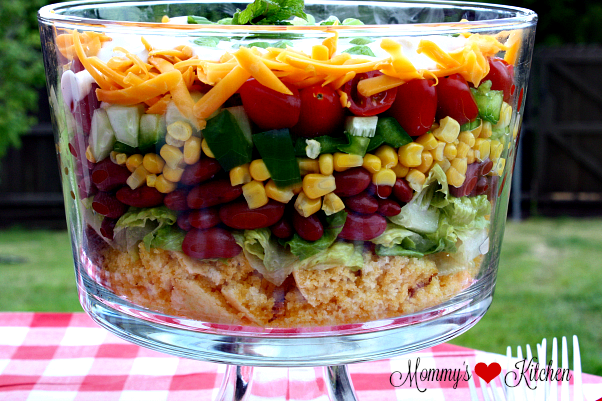 I absolutely LOVE Cornbread Salad an yours looks amazing!! Looks amazing! 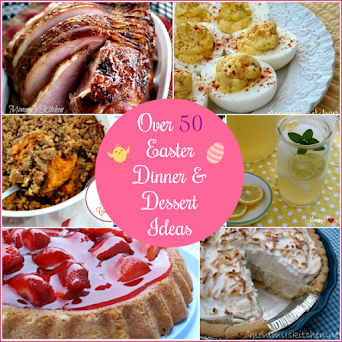 This would be perfect for a summer potluck! 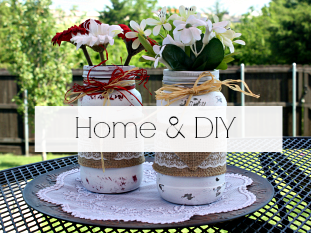 This looks fabulous for a summer cookout! Oh Tina! 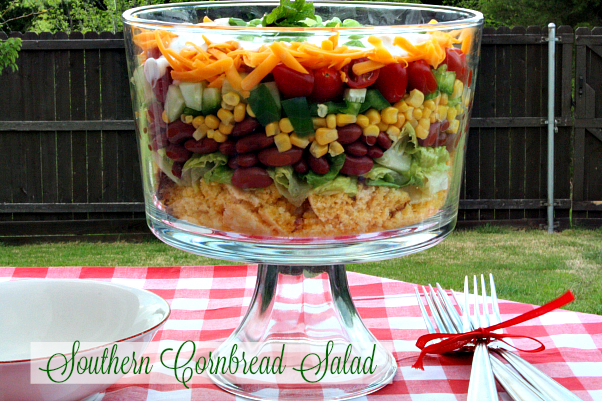 I am wild about cornbread salad. Yours is ToTaLlY GORGEOUS! Almost too pretty too eat...almost. ;-} Oh how I would love some. Guess I'll have to make it soon. 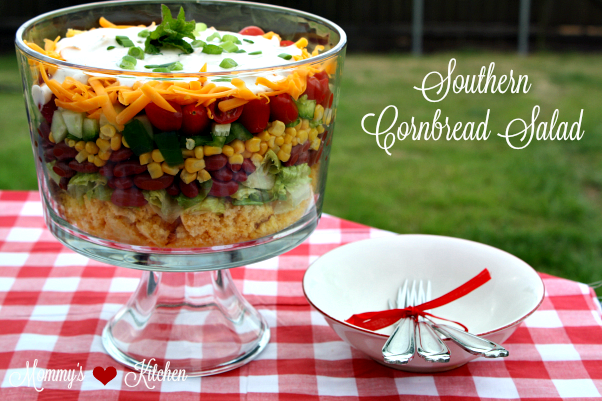 I love me a cornbread salad! Looks amazing! !